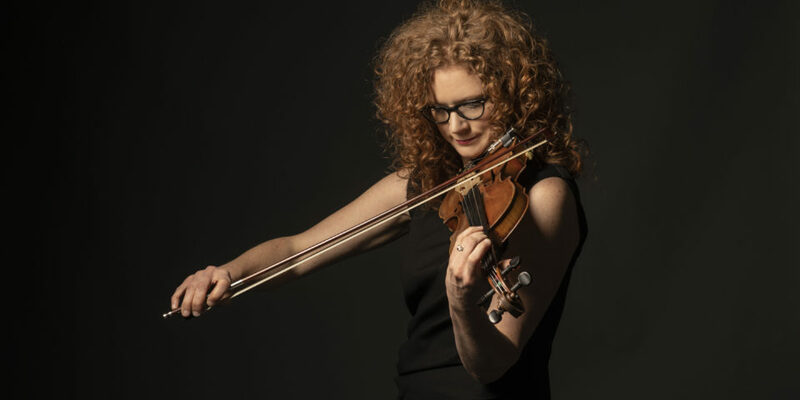 Becky Buller – Fiddle teacher in 2019!!! We are extremely proud to have the amazing Becky Buller join our teaching team in 2019. 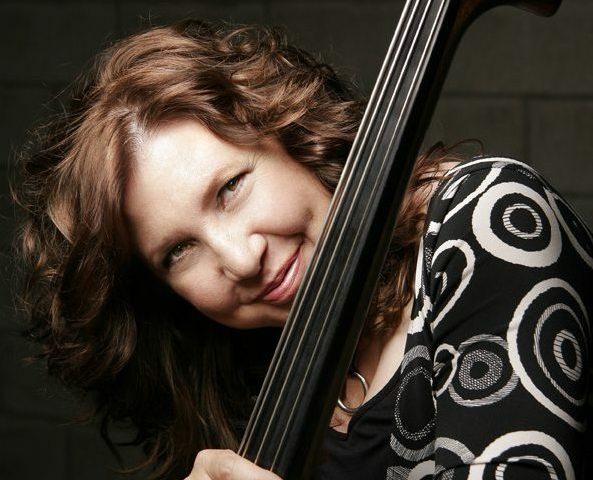 Missy Raines – Bass Teacher in 2019!!! We are ultra excited to have the incredible Missy Raines join us in 2019!!! 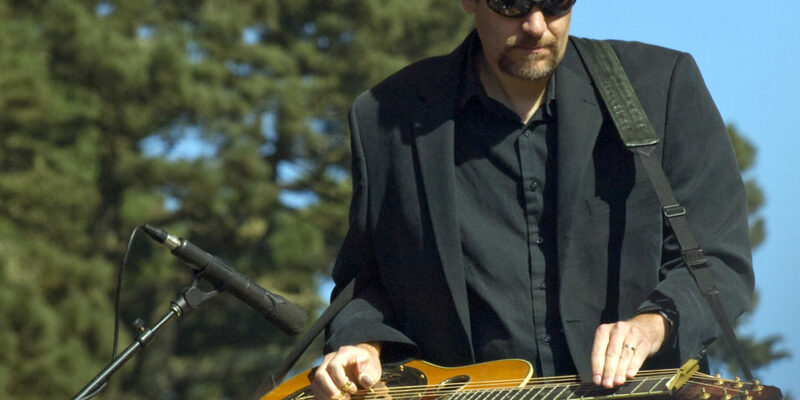 Rob Ickes – Dobro Teacher in 2019!!! We are proud to have Rob Ickes join our teaching staff in 2019!!! 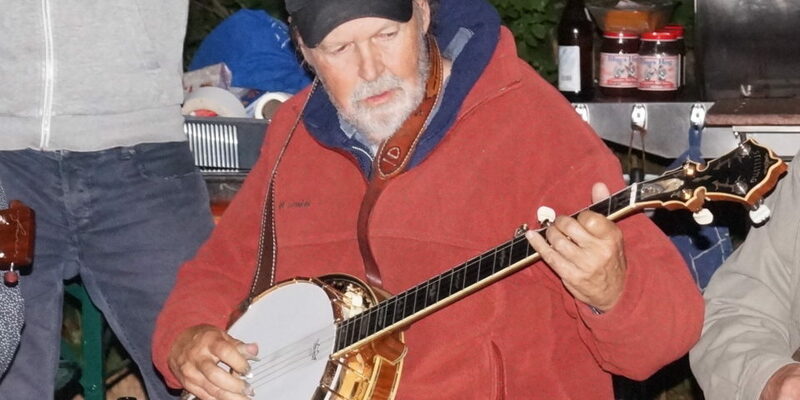 Ned Luberecki – 5-String Bluegrass Banjo Teacher in 2019!!! 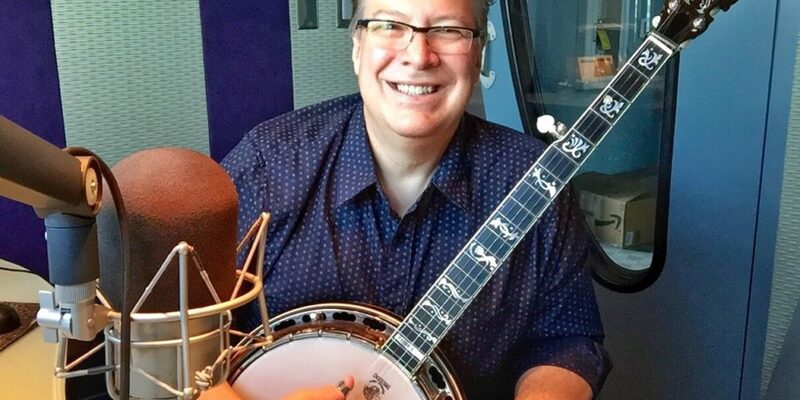 Alan Munde – 5-String, Bluegrass Banjo Teacher in 2019!!! 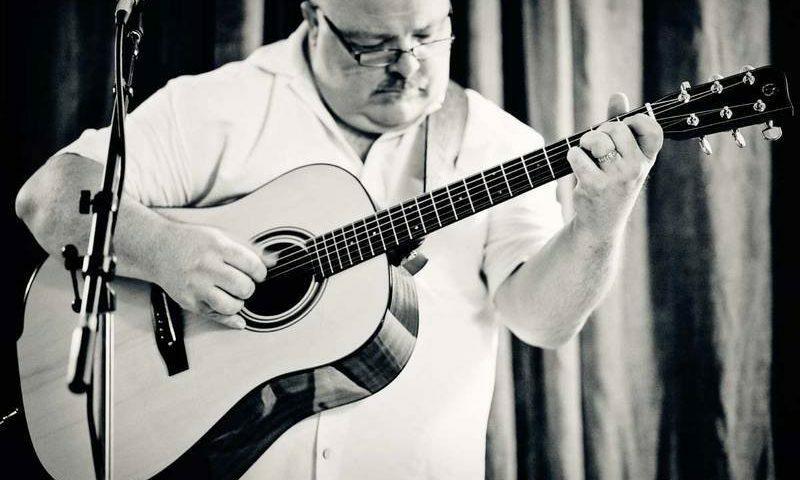 Jim Hurst – Flatpicking Guitar Teacher in 2019! 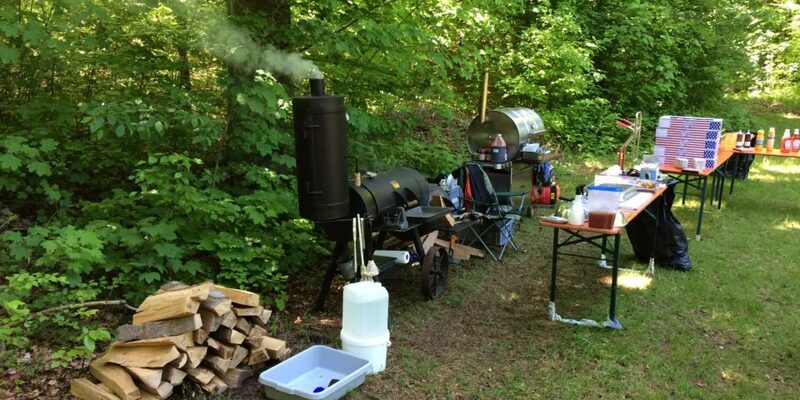 We are very happy to welcome Jim to our team as an instructor in 2019. 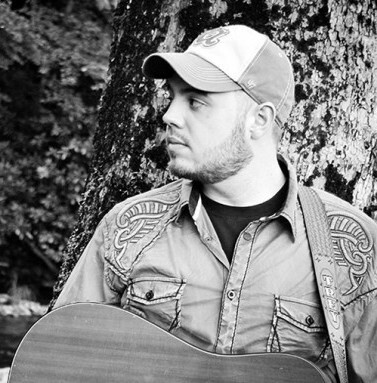 Trey Hensley – Flatpicking Guitar teacher in 2019! The red hot Trey Hensley will join our camp in 2019!!! 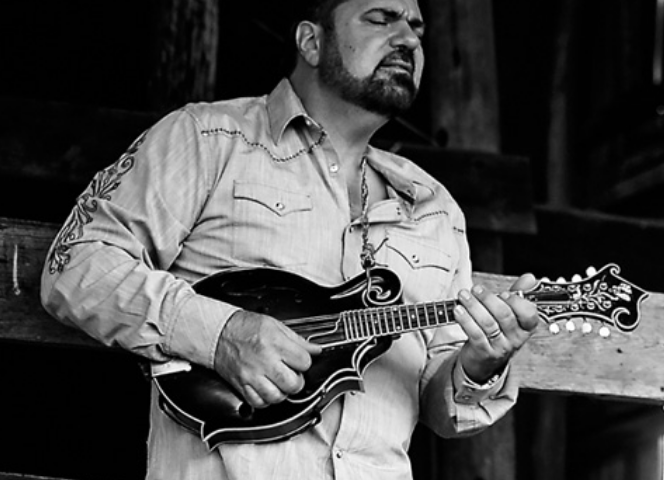 Steve Thomas – Mandolin teacher in 2019! We have an amazing opportunity to offer Steve and his worldly talents to our 2019 staff. Please contact us immediately concerning availability and status of the class!